It was to wake me with a warm drink in the morning. It improves my coffee experience by giving me a rich coffee flavor which I enhanced with a flavored creamer. I think it is a patriotic and quality gesture. 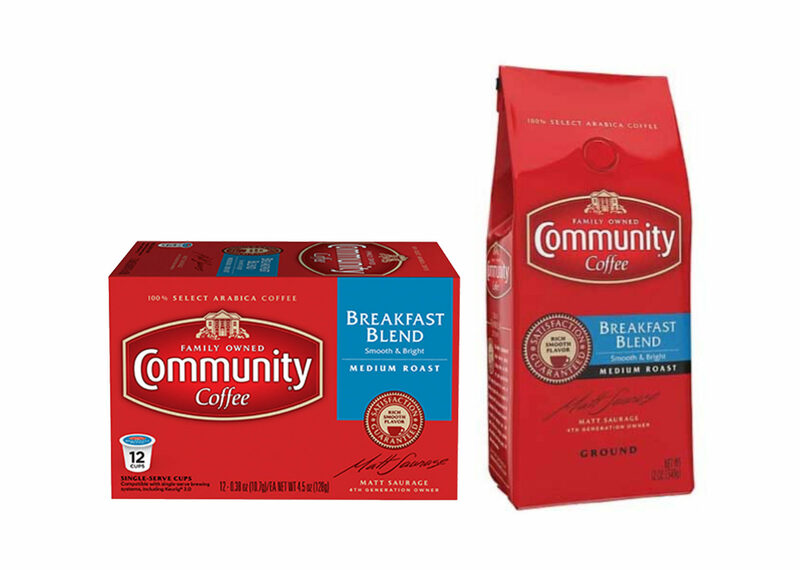 Community Coffee tastes good and makes me feel good.